Learn to fly tailwheel aircraft and have more fun! Come and find out what flying by the seat of your pants is all about. Whether you want to earn a tailwheel endorsement or simply want to improve your handling skills, we are ready to open new tailwheel horizons. Tailwheel training will make you a more instinctive pilot, no matter how much time and experience you have. New pilots or old professionals, all benefit from flying the CarbonCub. Your tri-gear landings and general handling will benefit from training on a Tailwheel aircraft. If you are already a licensed pilot, tailwheel training will usually involve between 5 and 8 hours of flying instruction to complete the tailwheel endorsement. There is no knowledge test or flight check ride required. Many pilots choose to schedule their tailwheel training over a long weekend. This maximizes learning and usually lowers the total time required. If you prefer to schedule your training over a series of lessons, we can arrange a tailwheel training program that fits your schedule. Either way, the majority of your tailwheel training will take place from Mielec Airfield or Cork Airport. Each flight will last around 1 hour with a thorough brief and debrief. The focus is on fun and instinctive flying techniques. 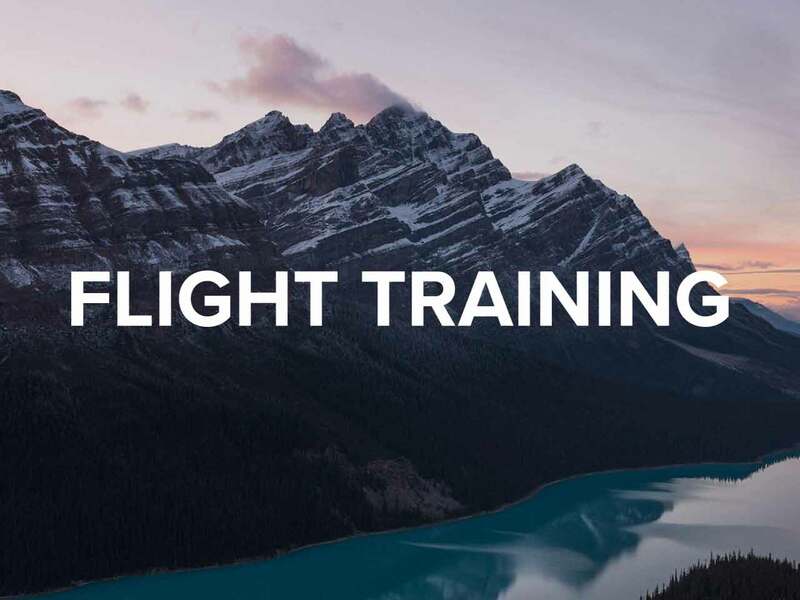 You will learn how to communicate with the aeroplane in a new way as you practice slow flying, wheel landings, crosswind landings, slips to a landing, power off approaches and much more. Your tailwheel training will stress techniques that will make all of your flying easier, safer and more enjoyable. Hone your skills and build your confidence as an aviator. Learn the ins and outs of the off airport environment. Give yourself the ability to safely and successfully explore the backcountry. Take you and your airplane to places you never imagined were possible. Master such skills as steep slope landings, off camber beaches, soft sand operations, landing site evaluation and much more. Training and test flights can be provided in France, Germany, Norway and Poland at various locations.